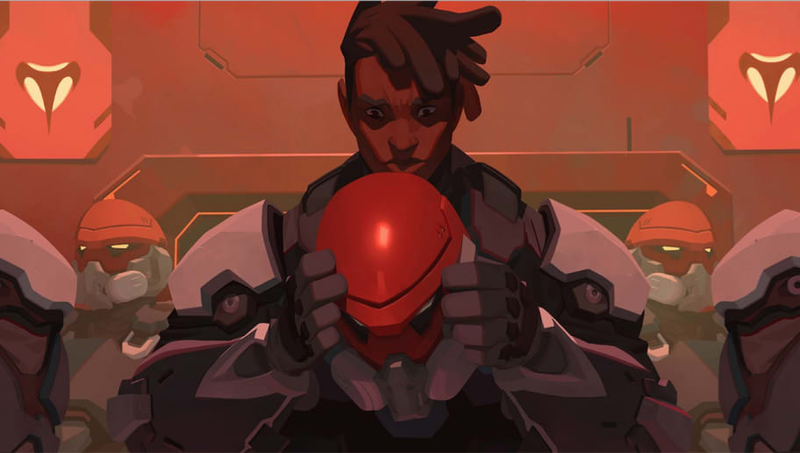 Baptiste skins are all the talk of the Overwatch community since Hero 30 was announced and revealed by the Overwatch team Monday night. With the latest hero being available to test currently on the Public Test Region, there aren't any skins available to check out. That's led fans to theorize what skins he should get on release and for upcoming events. With that said, here are three Overwatch skins Baptiste should get this year. 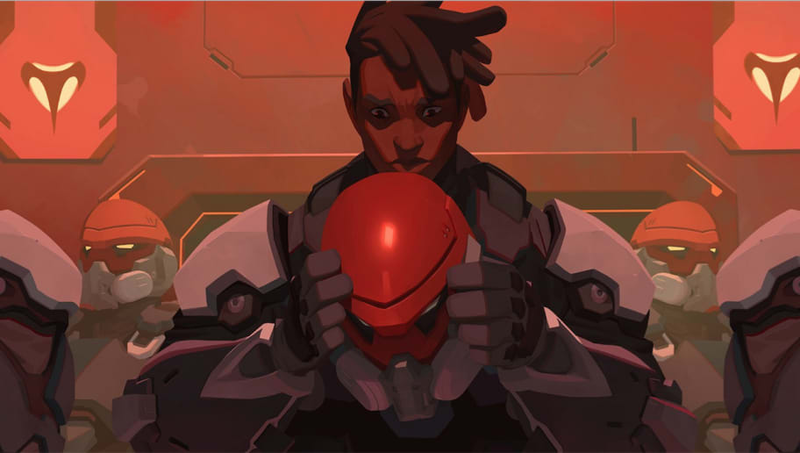 The Overwatch Archives event is expected to return in April with a continued focus on expanding lore in the universe. With Baptiste's release expectedly approaching, a Talon skin would be perfect to coincide with not only the event, but Baptiste's first event skin. The next event slated for Overwatch after Archives is the Anniversary event. It's an event Blizzard has some fun with in terms of creating unique skins. 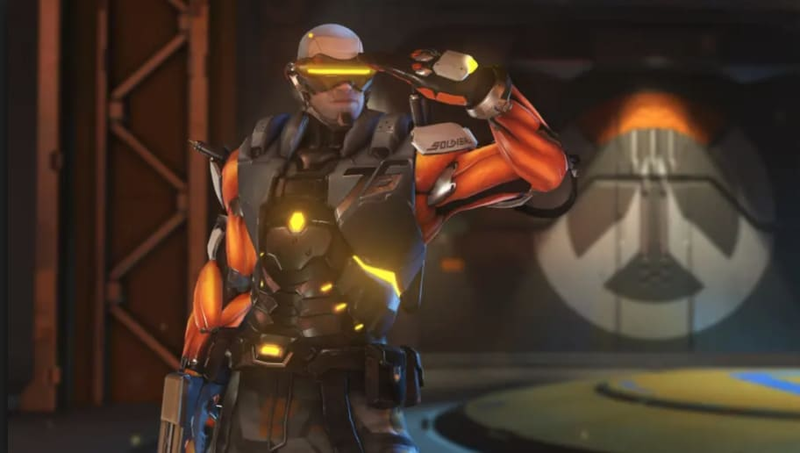 One skin line that's been popular among fans is the Cyborg line, particularly Hanzo and Soldier: 76's Cyberninja and Cyborg skins respectively. A Cyborg Baptiste would be perfect for the event. 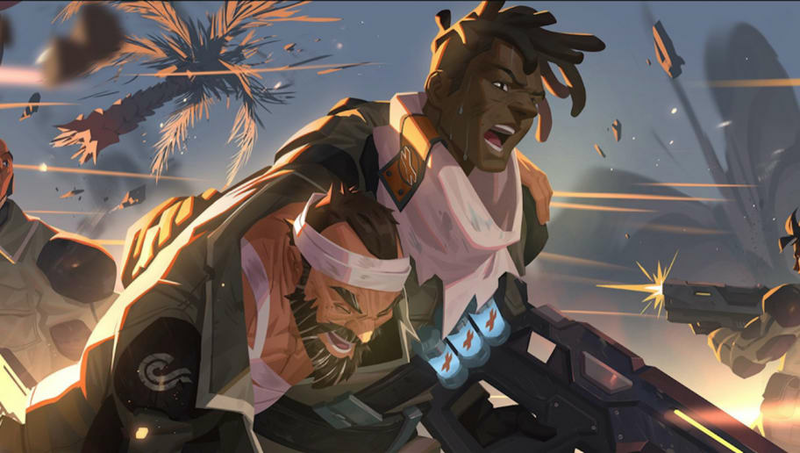 Summer Games follows Anniversary, and while the skin might not be a Caribbean Coalition skin particularly, a skin honoring his time in the area would be apt for the Summer. Plus, that would make three straight events with a new skin for Hero 30.